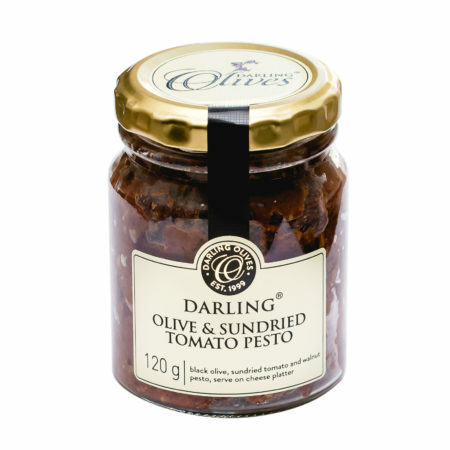 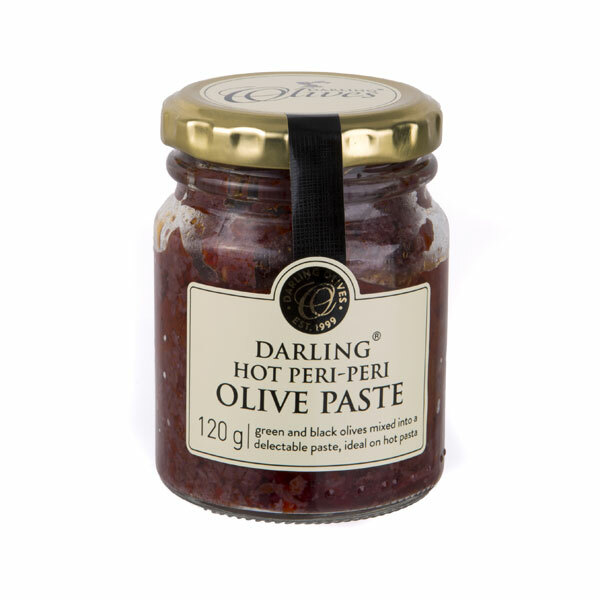 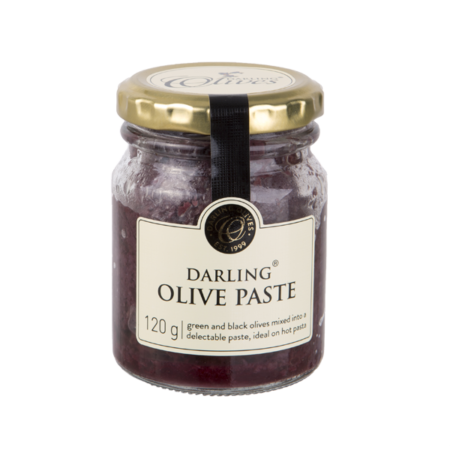 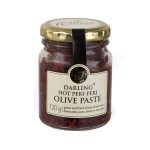 Whether enjoyed on a cracker, spooned onto hot pasta, or spread on a pizza, our Olive Paste will add a rich olive flavour to whatever you pair it with. 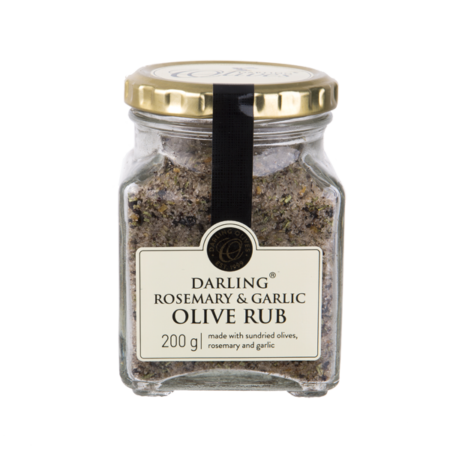 It works particularly well with meat – in fact, the combination is simply delicious. 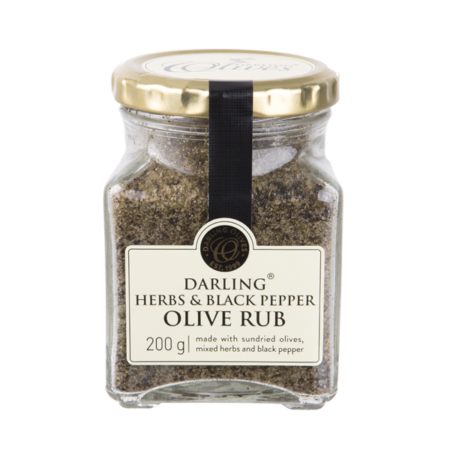 Available in: Plain, Mild Peri-Peri, Hot Peri-Peri.